It’s now official … Phone Phever® is Phonetastic Phamily Phun! 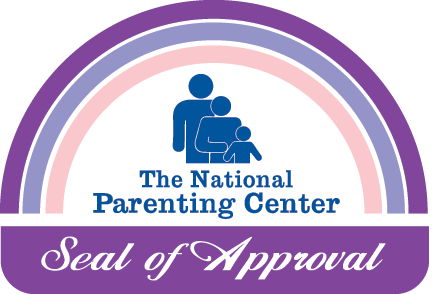 Bear Mountain Games is excited to announce that Phone Phever® has been awarded the National Parenting Center’s Seal of Approval. Created in 1990, the NPC’s Seal of Approval program is an independent testing procedure that utilizes evaluations from parents and their children to identify the finest products and services being marketed to the parent/child audience.